Strong communities. Strong culture. Stronger children. The Family Matters Report 2018 will be launched on Tuesday 27 November 2018. The rate at which Aboriginal and Torres Strait Islander children are removed from their families continues to be an escalating national crisis. Without immediate action from all levels of government further generations of children will be lost to their families, cultures and communities. The Family Matters Report shows that only 17 per cent of the child protection budget is spent on services aimed at preventing issues for families before they develop, while the bulk of spending is invested in reacting to problems when they arise. Only one in every five dollars spent on child protection is invested in family supports. Supportive and preventative services – designed to build the capacity of families to care for children and allow children to thrive – are crucial to addressing the over-representation of Aboriginal and Torres Strait Islander children in out-of-home care. The disproportionate representation of our children, and the failure to adequately provide for their wellbeing and ensure fulfilment of their rights, are characteristics common to all jurisdictions. Aboriginal and Torres Strait Islander children are 9.8 times more likely to be living in out-of-home care than non-Indigenous children. Projected out-of-home care population growth suggests the number of Aboriginal and Torres Strait Islander children in care will more than triple by 2036. From 2010 to 2018, the over-representation of Aboriginal and Torres Strait Islanders in child death statistics has grown from a rate ratio of 1.84 to 2.23. 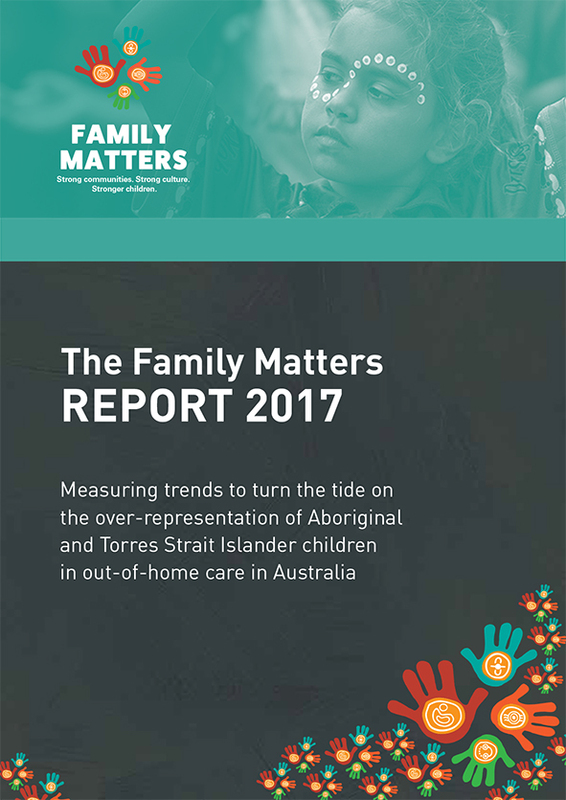 Only 67 per cent of Aboriginal and Torres Strait Islander children in Australia are placed with family, kin, or other Aboriginal and Torres Strait Islander carers. Only 2 per cent of Aboriginal and Torres Strait Islander children commenced an intensive family support service in 2015-16, a rate well below their rate of contact with child protection services. Only 17 per cent of overall child protection funding is invested in support services for children and their families. Aboriginal and Torres Strait Islander women are significantly less likely to access antenatal care during the first trimester of pregnancy.